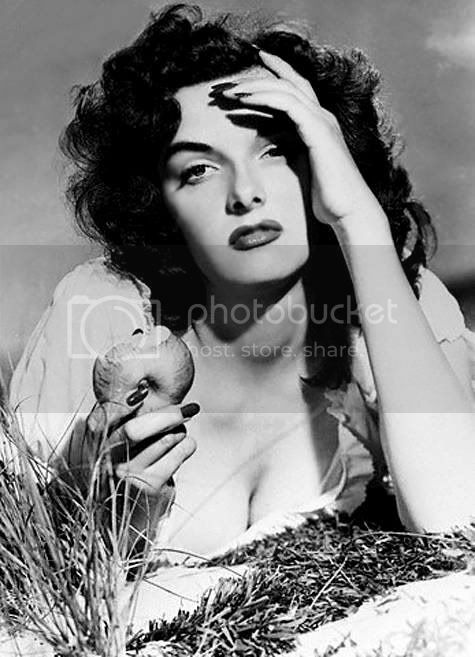 This weeks Vintage Photo Friday is dedicated to Jane Russell. I was lucky enough to meet Jane a few years back when I volunteered at a charity event. She was so sweet to me and was kind enough to take a photo with me. I was dying to ask her about her life in the movies and Howard Hughes, but I didn't. I feel so fortunate to have met such a loving woman that has given so much to our local community.